Now available - P.S. 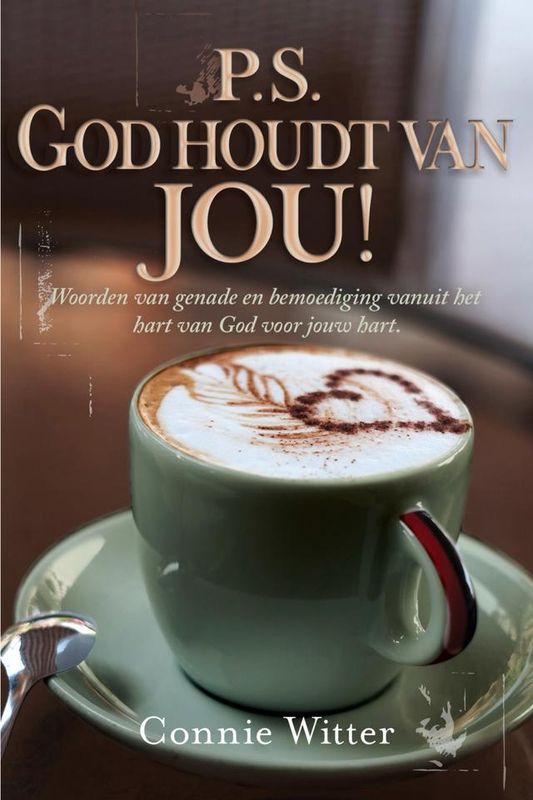 God Loves You in Dutch! Not sold through Because of Jesus Ministries, Payment made to, and ships from Dutch publisher.